28th April 2018: In real life, ‘Success’ is often measured with valiant actions at the right moment, during an emergency situation. It takes nerve of an extraordinary spirit, which surpasses fear with the greatest level of calm confidence to triumph, against all odds. In the event of an accident, the job of a Captain of a ship or an airplane is liable for the safety of the passengers and staff first, even if s/he has to sacrifice her / his life. Captains of the ships or airliners have to take a solemn oath before they begin their career as the Captain of the ship/airplane. On the 17th of April 2018, Tammie Jo Shults, Captain of the Southwest Airlines Flight 1380, showed exemplary courage, calmness and was able to save lives of 143 passengers and 3 cabin crew. It was unfortunate because Tammie could not save 43-year-old Jennifer Riordan, who succumbed to blunt trauma to the head, neck, and torso. Jennifer was the unlucky passenger out of the 144. 17th of April 2018, Southwest Airlines Flight 1380 took off from LaGuardia Airport New York for San Francisco, like every other regular flight. Dallas, New Orleans, Oakland, Reno and Las Vegas were the intermediate stops of the flight. The Boeing 737-7H4 airplane of Southwest Airlines was in service since it was manufactured in 2000. 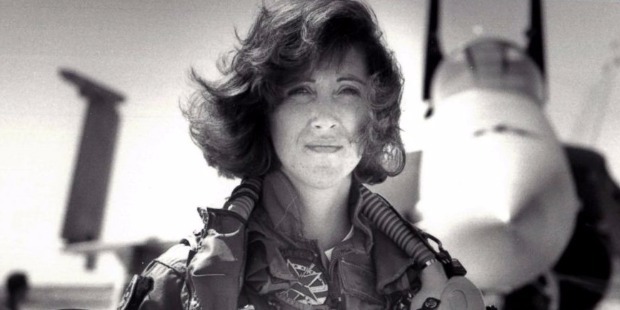 Former United States Navy pilot Tammie Jo Shults was the Captain of the flight. Former the United States Air Force pilot Darren Ellisor was the first officer. Three flight attendants and 144 passengers were on board Flight 1380. Flight 1380 was climbing through 32,500 ft altitude to its assigned 38,000 ft altitude, 20 minutes after its takeoff. Just then, the inevitable happened. 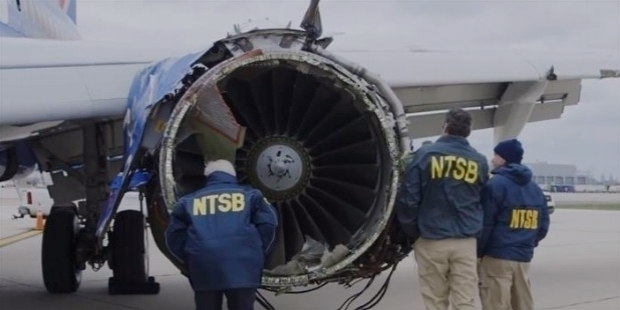 A fan blade from the left engine separated to cause catastrophic loss of engine’s intake assembly and parts of the nacelle. 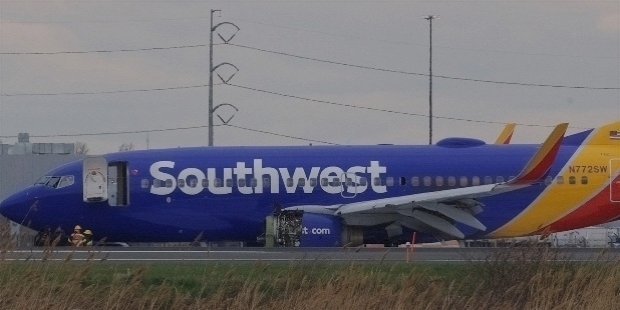 The debris struck the leading edge of the left wing and the fuselage, causing a passenger window failure. The impact caused uncontrolled decompression. The unlucky passenger sitting in row 14, adjacent to the failed window, was forced partially out through it. Two fellow passengers were quick to act and pull Jennifer Riordan into the cabin. She was severely injured and traumatized, because of the sudden impact of the accident. We, humans, are a strange and amazing species. Catastrophic events always bring the best in us to unite as one force. The two gentlemen, who may have never spoken to Jennifer before, cared for her safety before theirs to pull her in. It is indeed inspiring to see humanity in the world still exists. It was a heroic effort! Fear and panic engulfed the passengers. 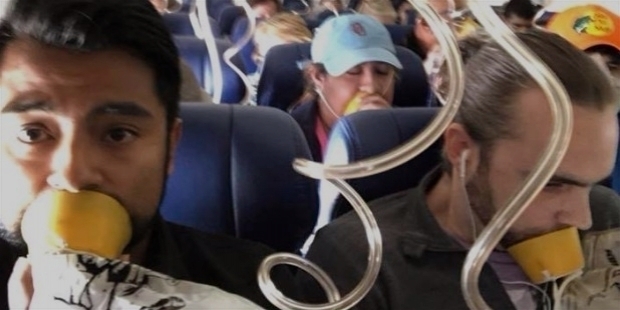 Passengers were scared and screaming for help, as they reached for the oxygen masks. Passenger Marty Martinez’s video captured the horrific moments before the flight made a bumpy descent into Philadelphia International Airport. 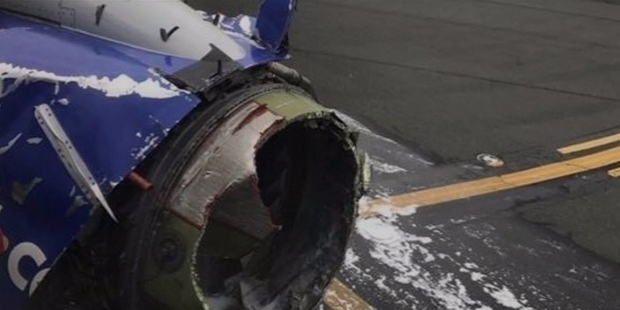 In the past two years, this is Southwest Airlines’ second incident of an engine failure. 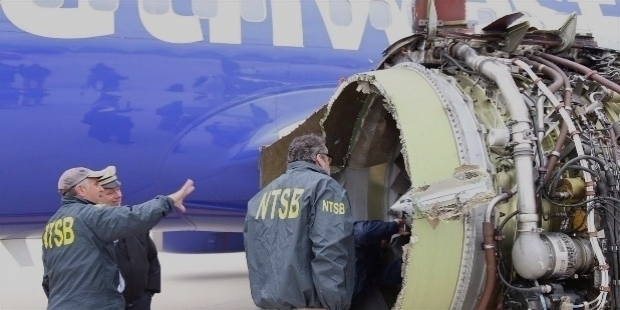 The grave situation has sparked concern for the passengers and the administrative staff of Southwest Airlines. Captain Tammie Jo Schultz stayed calm during the horrific moments. It was her experience, for being one of the first female fighter pilots in the U.S. Navy, which showed exemplary courage and sense of duty to bring in the flight to land safely, without losing more lives. Shults relayed calmly the details of the fatal damage and crisis to air traffic controllers. While the engine vibration increased and the left engine indicators read zero, the cabin pressure warning was activated automatically. The cabin pressure dropped. Shults leveled the wings to initiate an emergency descent. The vibration continued. 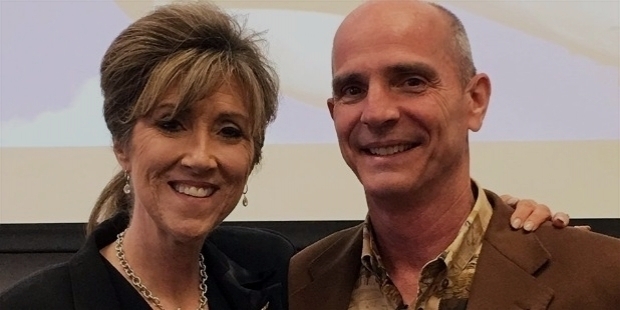 Tammie Shults’ experience as the former fighter pilot of US Navy was the blessing in disguise for passengers and flight attendants. She set the flap to 5 degrees, instead of typical 30 or 40 degrees, to maneuver the aircraft. She increased the touchdown speed to 165 knots, instead of 135 knots, and safely brought the plane to land on Philadelphia International Airport. Firefighters and emergency staff were ready waiting. As soon as the flight landed, a small fire, because of fuel tank leak, was extinguished immediately by firefighters. Passengers disembarked from the plane in disbelief and sigh of relief to thank the Captain and the first officer Darren Ellisor for bringing them safely. Medical staff rushed to take Jennifer Riordan in their care. Unfortunately, she succumbed to her injuries in hospital. The loss of one unlucky passenger left the pilots’ hearts heavy. 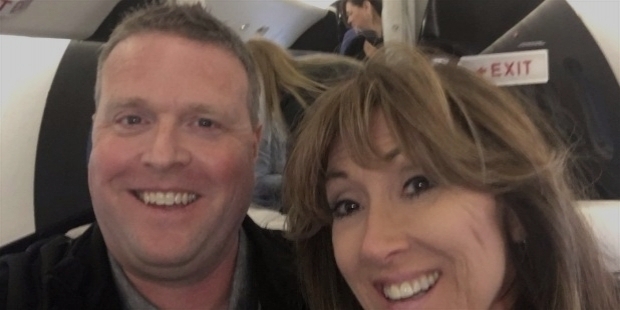 “On behalf of the entire Crew, we appreciate the outpouring of support from the public and our coworkers as we all reflect on one family’s profound loss,” expressed Captain Tammie Jo Shults, along with her first officer Darren Ellisor. The Captain was humble to state that they just did their duty. Captain Tammie Jo Shults’ heroic act of calm and courageous rescue endeavor will inspire many women around the world. Tammie Jo Bonnell was born around 1962 in New Mexico. She grew up on a ranch in New Mexico. As a little girl, Tammie used to be fascinated watching dogfights over the ranch. Pilots from Holloman air Force Base used to practice air combats over her ranch. She read about Nate Saint, a missionary pilot. She was inspired so much that little Tammie decided to become a pilot. When Tammie was in the final year of High School, she explored the possibility of a career as a pilot. She was a little disappointed, so Tammie went onto study Biology at MidAmerica Nazarene University in Kansas. She had stated in Linda Maloney's book “Military Fly Moms: Sharing Memories, Building Legacies, Inspiring Hope” – “During my senior year of high school in 1979, I attended a vocational day, where I heard a retired colonel give a lecture on aviation. He started the class by asking me, the only girl in attendance, if I was lost. I mustered up the courage to assure him I was not and that I was interested in flying. He allowed me to stay, but assured me there were no professional women pilots. As destined, Tammie met a qualified United States Air Force pilot. Elated, she applied for Air Force. She was turned down. Not the one to give up, Tammie applied to join the United States Navy. Incidentally, the Navy encouraged her. She pursued the application to fly with the Navy, while completing her Post Graduation studies at the Western New Mexico University. The Navy accepted her to be one among them. Tammie joined the Officer Candidate School at the Naval air Station Pensacola. She passed the initial assessment. Tammie was trained to fly the T-34 Mentor. She qualified to get Navy’s Gold Aviator badge and her ‘Pilot’s Wings’. On the 21st of June 1985, Tammie Jo Bonnell was commissioned in the United States Navy. At the Naval Air Station Chase Field, her first assignment was teaching others to fly the T-2 Buckeye. 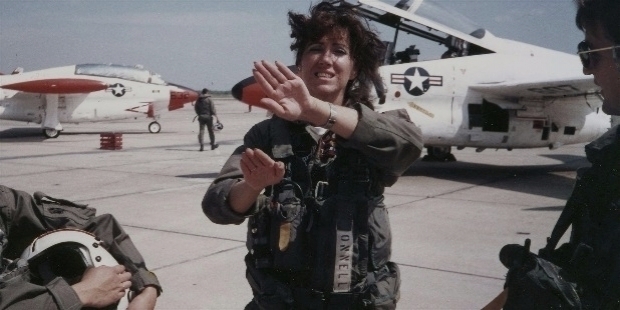 Within a short span, Tammie qualified to fly the A-7 Corsair II at the Naval Air Station Lemoore. Under the command of Captain Rosemary Mariner, the first woman to command an operational air squadron, at the Pacific Missile Test Centre, Tammie served as an instructor in the VAQ-34 Squadron. Shults flew training missions, as an instructor aggressor pilot, for male naval aviators to be deployed during Operation Desert Storm. Even though, the combat exclusion policy at that time prevented females from flying combat sorties. In 1993, she finished her tour of duty flying VAQ-34. Tammie went onto serve in the United States Navy Reserve till August 2001. She left Navy as Lieutenant Commander. She was conferred the Navy and Marine Corps Achievement Medal, National Defense Service Medal and a Marksmanship Medal. Tammie joined Southwest Airlines after she left Navy. She used to fly part-time, so she could raise a family. Tammie Jo Bonnell married fellow Navy pilot Dean Shults at the Naval Air Station Chase Field. Both, husband and wife work as Southwest Airlines Pilots. The couple resides in Texas with their two children – daughter Sydney and son Marshall. Tammie is a devout Christian and teaches at Sunday school. She helps the needy refugees from Hurricane Rita.